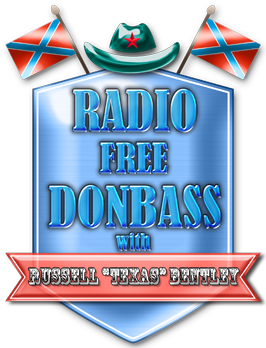 A new episode of the series "Donbass with Texas" is about Yasinovatsky Machine Production Factory. Before the war it was the largest producer of mining roadheading machinery. In 2014-2015 the factory was shelled by Ukrainian artillery multiple times. The factory was a target - it is strategically important for the region. The building of the factory management was burned to the ground, one of the production departments collapsed, the production stopped. But the combined efforts of workers and administration made it possible to bring the Yasinovatsky Machine Production Factory back into business. Despite the efforts of Bandera Nazis, the lathes buzz again, the work goes on! The design engineers managed to create a new modification of a roadheader! The industry of Donetsk People's Republic is being reborn. This is what the new episode of our series is about.